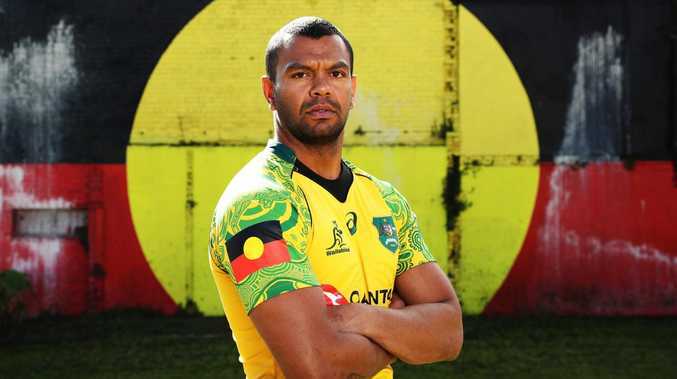 KURTLEY Beale wants the Wallabies to wear their indigenous jersey at the World Cup, believing it galvanises the team for big games - but it could hinge on the toss of a coin. The indigenous jersey was debuted in last year's Bledisloe Cup win over New Zealand and will be worn against England at Twickenham on November 24, with the players instrumental in the decision. "I think it's going to be an awesome opportunity to be able to wear such a special jersey that not only represents indigenous Australia but all of Australia, overseas," Beale said on Wednesday. 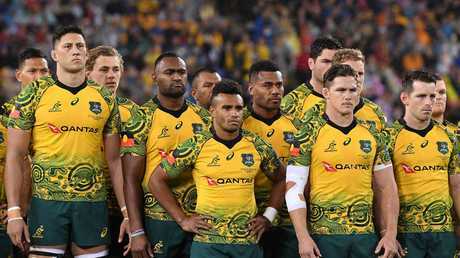 The most-capped indigenous Wallabies player with 80 Tests, Beale said there was widespread support among the playing group for the jersey to be worn more frequently. "It would be great to wear this jersey throughout the year. I know there's full support form the playing squad,' Beale said. "I think the fans in general would love to see another strip out there that recognises our first nation's culture. "It would be nice to wear it at the World Cup one day but that's something that we can maybe talk a lot longer down the future." Beale said he hadn't broached the issue with Rugby Australia CEO Raelene Castle. Even if RA is receptive to the idea there's no guarantee it would get used, as prior to the last World Cup a coin toss was used to determine which nation had first choice of kit for each pool phase match. "I think you have two strips at the World Cup," Beale said. "So to have the (indigenous) jersey in the back pocket for a big game, I know it can galvanise the group leading up to a big game, I certainly felt that last year. "You can only see the reaction when we wore it against the All Blacks last year ." Beale admitted to being a little surprised at how much the players and public had embraced the jersey last year. "I think overall it just kind of brought everyone together, especially in that week last year leading into the Bledisloe," he said. "By wearing the jersey it brought us together, even tighter, and we got the job done. "Maybe that was part of the reason why people got around it." Beale wants more indigenous players in the Wallabies and noted the emergence of some in Super Rugby. 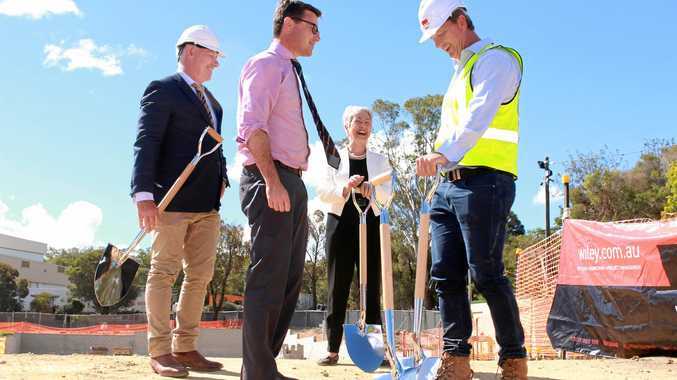 "There are a few guys, the young halfback from the Melbourne Rebels, Harrison Goddard, I think he's an enormous talent," he said.